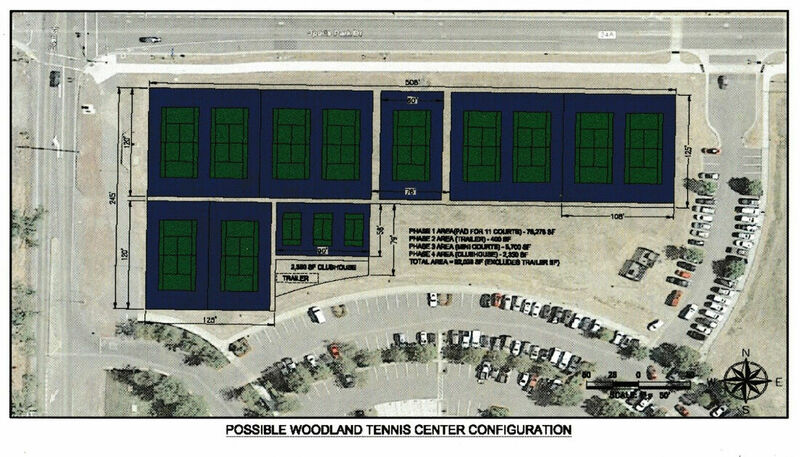 The Woodland Tennis Club has entered into a Fundraising Agreement with the City of Woodland for the construction of a new tennis facility at the Senior and Community Center! This is the initial step in starting the process for construction of new tennis courts in Woodland at the Community Center site. Over the next several months the WTC Tennis Complex Sub Committee will be working on refining a design concept and Capital Campaign to raise funds to cover construction costs. 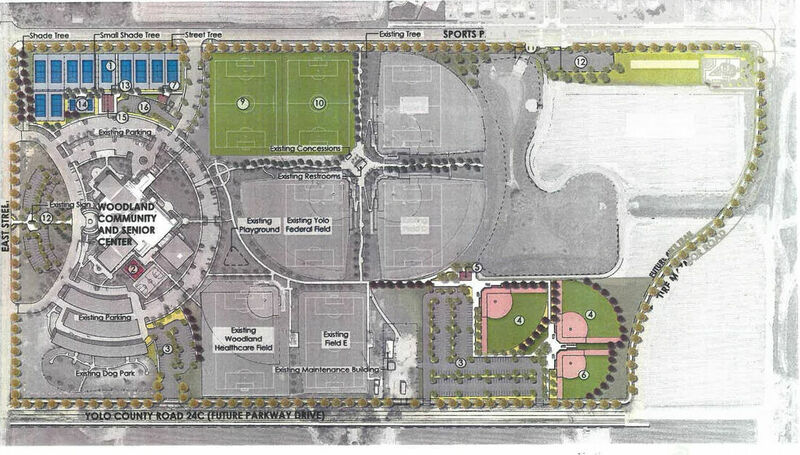 If you are interested in learning more about the project, have questions or have skills in project design/management, fundraising or community outreach please contact Margo Roeckl, Board President and Chair of the Tennis Complex Sub Committee at margonpaul@gmail.com. Periodic updates will be sent out to members to keep them in the loop on the project.